Every since transnational heavyweight Unilever pledged their commitment to ensuring 100% of their plastic packaging is fully recyclable, reusable or compostable by 2025, more companies have followed suit. CEO Paul Polman is urging more FMCG businesses to join together create a more sustainable future. “Addressing the issue of ocean plastic is a shared responsibility – all stakeholders in the value chain must work together in partnership to find effective solutions. However, there is no doubt that the response from the consumer goods industry will be amongst the most critical in determining the speed at which positive change takes place. We are at a critical juncture,” said Polman. With the current uproar of China’s ban on importing ban on 24 categories of solid waste earlier this year, it’s no wonder everyone is feeling the pressure of the environmental consequences being left behind by businesses and households combined. 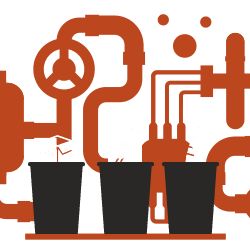 As more and more forces join in to decrease unnecessary waste pollution on a national and international scale, ensure your business isn’t left behind. It’s easy to overlook the kind of rubbish your business makes. Even harder if your space doesn’t have its own waste management equipment to help sort through the variety of litter your business produces. Take a moment to track the amount and type of waste your business includes. 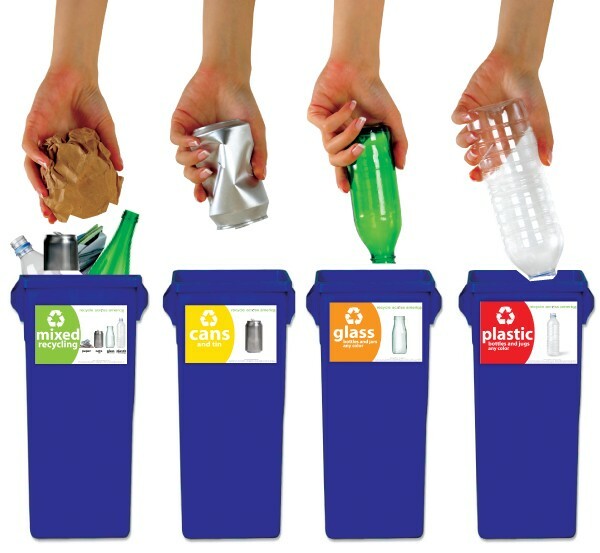 The main categories of rubbish for general FMCG businesses include cardboard, plastic foil PET bottles, and aluminum cans along with general waste. This will help you determine which materials you can recycle and what kind of equipment you may need to reduce its impact on the environment. Plenty of forward-thinking companies want to to go beyond calling rubbish regulation as waste management. Sustainability should be the keyword for any business who wants to alleviate the amount of rubbish it generates. Once you have mapped out the current waste habits of your retail space you can start looking at which materials you can reuse, reduce and recycle. From biodegradable coffee cups to compostable packaging for food and other products, technology has advanced enough that there are now more ways than ever to implement sustainable products for better business practices. Unfortunately, not all materials are readily available with sustainability in mind. And even recyclable products can take on too much space. With waste compactors like Orwak machinery, your business will be able to condense all your waste and recycling. Unlike other bulky machines, Orwak compactors are lightweight, easy to use, and versatile. From dedicated cardboard crushers to multi-functional machines capable of handling aluminium cans and general waste, a high-quality compactor is an essential investment for any business who wants to improve its environmental footprint. Want to move your business forward with a reliable, efficient and environmentally friendly waste compactor? Find the ideal compactor for your business with Orwak. We have a wide variety of robust waste management machines available for all commercial spaces. Get in touch with an Orwak dealer today by calling 03 8792 9777 or email sales@orwakcompactors.com.au.